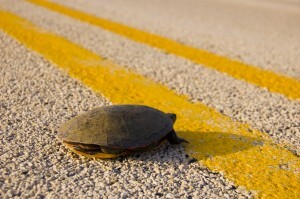 Turtle in the Road". Here is the website link: https://effectivewildlifesolutions.com/turtle-in-the-road/. Thank you.